Synonyms and Antonyms: Teaching Texts, Freebies, and MORE! 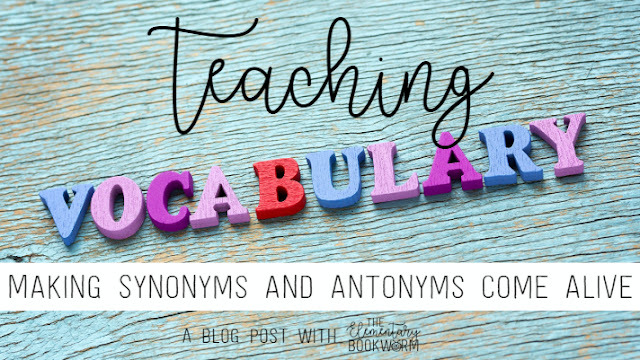 I'm so excited to share my favorite tricks for teaching synonyms and antonyms with you. 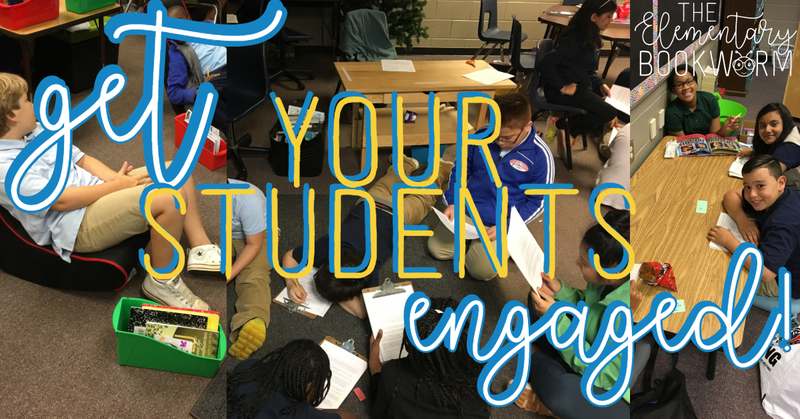 I promise when you finish reading, you'll be loaded with books, resources, AND a synonym and antonym freebie... OR TWO! GET THEM UP AND MOVING! Task cards don't have to collect dust in one of your stations or centers! Spread them out in the hallway and make it a "hallway hunt" or use them as a SCOOT to keep students moving around the room. My students didn't know they were taking an assessment when they were constantly going from card to card. Teacher Tip: If you're going to do a hallway hunt, make sure you start students in different spots so that they aren't all clustered around the same 2-3 cards. Teaching kids to use a thesaurus can be about as much fun as getting a cavity filled. 😒 But it doesn't have to be!! My big kids 😍LOVED😍 my Synonym Search game and the thesaurus activity in my Synonyms and Antonyms Resource Pack. 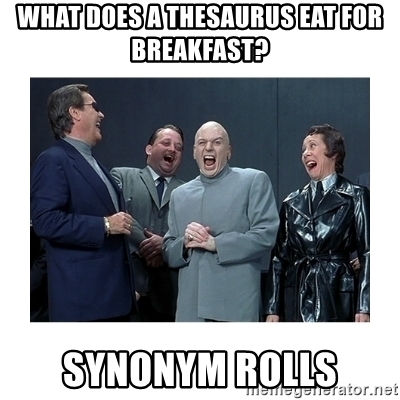 In both games, students can think of synonyms on their own OR you can ask them to use a thesaurus. Teacher Tip: If you have iPads or Chromebooks, try the link to this online thesaurus, Merriam-Webster's kid friendly version. My last group used these student thesauruses. I kept two in our Daily 5 area for partner games and another two or three in our classroom library for Writer's Workshop. BIG KIDS NEED BOOKS TOO! My favorite teaching texts for these vocabulary concepts are all on this list. I noticed that my ESL students were able to better grasp these concepts when I kept one of our read-alouds at my small group table. They were less intimidating than a thesaurus, but still a good source of information and support. However, we need more than just a fun book to really solidify their understanding of synonyms and antonyms. The folks at Pacon recently sent me their Synoantonym game by MindSparks and I am here to tell you it is forever living in my vocabulary morning station. I love that it encourages students to make synonym and antonym matches within the game. This was great for my students who had more confidence with one vocabulary skill than the other. There are also two levels of cards students can play with, so I can have multiple games going at once! The competition between my kiddos to collect the most synonym and antonym matches was insane! I'm planning on adding this to our morning station options, as well as rotating it through our literacy centers. One of the things I'm excited to share with you in a few weeks is how I used an AMAZING Donor's Choose project to create morning stations for my students. One of those stations involved vocabulary games. Let me tell you something. If you missed your cup of coffee, do NOT try to play Blurt! with a group of wide-awake fifth graders. You will LOSE. BADLY. 😂😂😂 This was also one of our favorite indoor recess games, especially since so many people could play at once. Both of these games have strengthened my students' vocabulary and solidified their understanding of synonyms and antonyms. They would be great additions to any classroom! BUT WHERE ARE MY FREEBIES?! Right here! I have TWO awesome freebies for you today! First up, I have a little tune I like to teach my students. Yes, even the big ones like to sing! I really believe that a song can often solidify student understanding and help them commit concepts to memory. 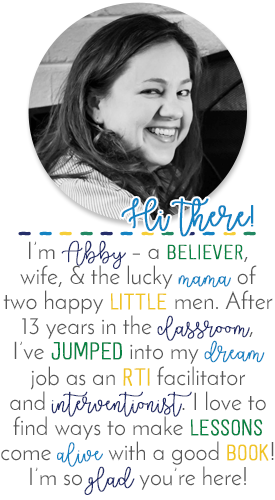 Click HERE or on the image below to grab your copy from my TpT store. I also have an EXCLUSIVE freebie for my email subscribers! If you're already a subscriber, I'm sending this out today (11/10/2018) at noon. If you haven't signed up yet, just enter your email below and I'll send you a copy right away!